Blair Campbell was arrested for selling party drugs in Nox. Blair Campbell was arrested for selling party drug ketamine in Nox, on Justice Mill Lane, last March. CCTV footage of Campbell outside the club’s toilets aroused suspicions, and a search of the teen led to the discovery of the Class B drug. Officers also found messages on his phone arranging the sale of the substance, which is widely used as an anaesthetic by vets. 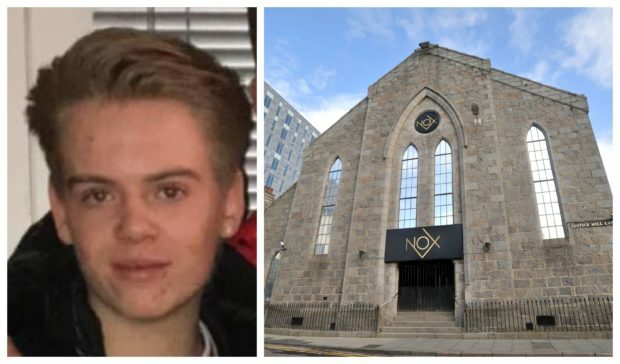 The 19-year-old, of Morningfield Road, admitted being concerned in the supply of drugs between March 12 and March 30 2018 when he appeared at Aberdeen Sheriff Court last month. Yesterday, as he returned for sentencing, the court heard he is already undergoing rehab treatment. Sheriff Andrew Millar decided against a custodial sentence but issued a stern warning. He said: “Mr Campbell’s position was that he knew where to source the ketamine and would provide it socially to friends. “You chose to involve yourself Mr Campbell, and it is a very serious matter. Defence agent Jennifer Pritchard said the teen “accepted” his involvement, but was taking steps to improve his behaviour. She said: “He is currently partaking in residential rehab, which myself and his parents helped put in place. 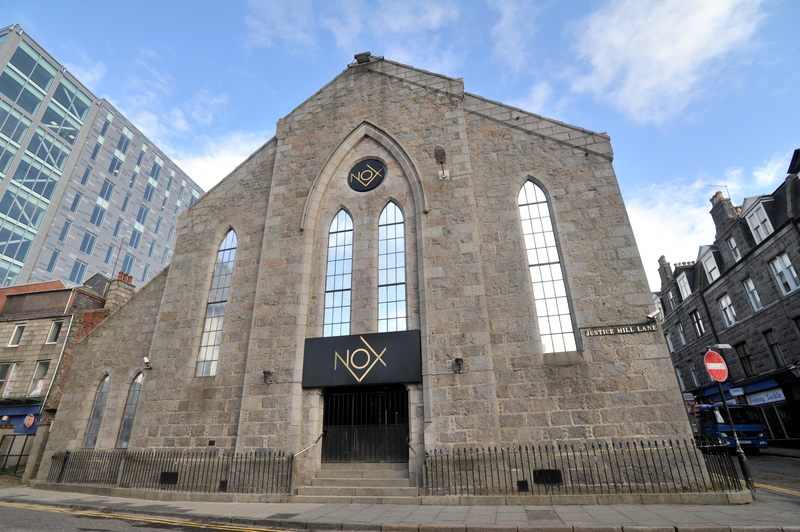 Nox nightclub on Justice Mill Lane, Aberdeen. Sheriff Millar ordered him to carry out 140 hours of unpaid work to be completed in six months. He said: “This is a serious charge, but I accept that Mr Campbell is working to make up for his substance abuse.